Meant for the real cycling enthusiasts for those that race and ride granfondo events other than making training sessions. An extremely technical line using innovative materials. 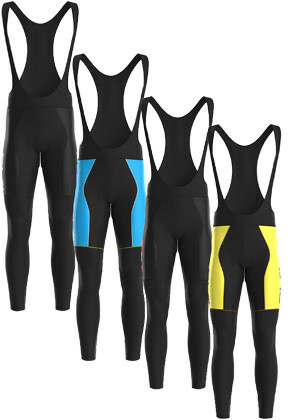 To this kind of rider Alé offers its high end line the CLIMA PROTECTION and PRR collection. Chamois ‘4H’ made of elastic micro-fiber with padding strategically positioned in the contact points. In the perineal and ischiatic area the 90kg/cm2 density padding is calibrated and breathable on all covered points to ensure utmost protection against shocks and stresses of the road.